We’ve Helped Many Access the LADMF! Need Assistance? 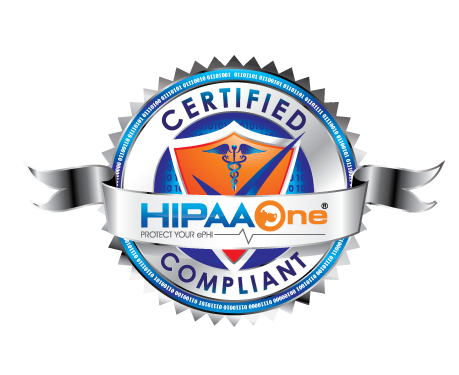 2017 HIPAA Breach Stats: Where Are We At?